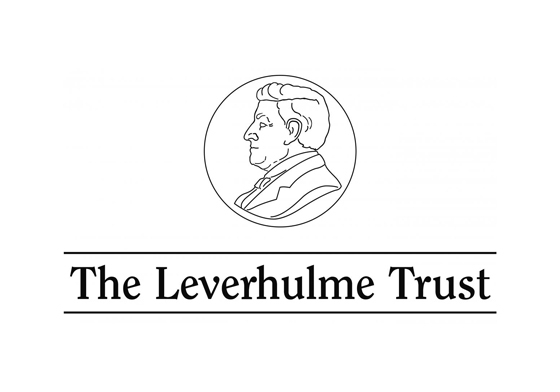 We invite applications for a fully-funded PhD studentship in Philosophy, as part of the Leverhulme Centre for Climate Change Mitigation at the University of Sheffield. The studentship includes UK/EU tuition fees and a maintenance stipend at the standard RCUK rate for up to four years. The student will examine ethical questions surrounding climate policy choice with relevance for research into, and deployment of, carbon dioxide removal methods including enhanced rock weathering. The project will be supervised by Dr Megan Blomfield, with a second supervisor to be assigned after selection. Application deadline: 17:00hrs 23rd January 2019. The Royal Society, in partnership with the Royal Academy of Engineering, has produced a report and associated summary to outline methods of greenhouse gas removal and how other influences like legislation, the environment, economics or social factors will affect their deployment. The report also considers how they might plausibly be used in the UK and globally to meet climate goals. Methods such as growing forests, enhancing mineral weathering, and direct capture of CO2 from the air have been considered for the role they could play in counteracting hard-to-cut emissions like agriculture and air travel, and in preventing some of the more dangerous impacts of climate change. 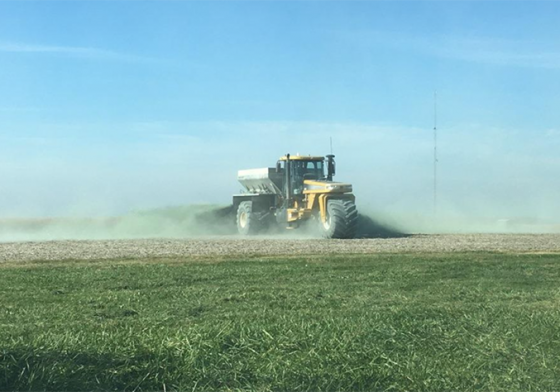 Pioneering research by LC3M suggests that adding fast-reacting silicate rocks to croplands could capture CO2 and give increased protection from pests and diseases while restoring soil structure and fertility. 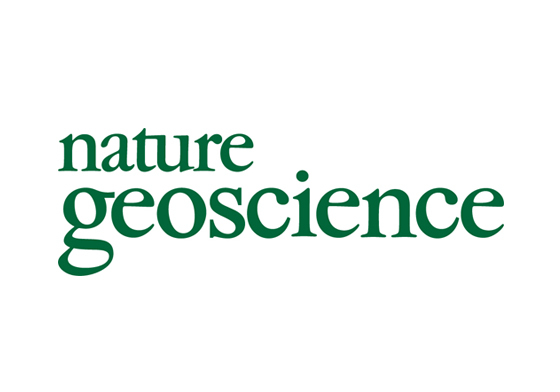 The research, published 19 February 2018 in Nature Plants, examined the approach which involves amending soils with abundant crushed silicate rocks, like basalt, left over from ancient volcanic eruptions. As these minute rock grains dissolve chemically in soils, they take up carbon dioxide and release plant-essential nutrients. We invite applications for a fully-funded PhD studentship with the Leverhulme Centre for Climate Change Mitigation at the University of Sheffield as part of the NERC funded Doctoral Training Partnership “ACCE” (Adapting to the Challenges of a Changing Environment). The post would suit a motivated student interested in ‘climate-smart soil’ research, with enthusiasm for a mix of laboratory and computer-based work. The student will gain excellent training in a range of cutting-edge transferable skills in soil science, including advanced spectroscopic and C-isotopic techniques. We invite applications for a fully-funded PhD studentship to evaluate ERW in agricultural sites (corn/soy and oil palm) in Illinois, USA, and Malaysian Borneo respectively. The student will take part in fieldwork and quantify will the extent of CO2 drawdown by chemical weathering processes through analysis of the elemental and stable isotopic (e.g. Sr, Mg, Li) composition of stream, soil, and plant samples. The project will be supervised by Prof. Rachael James, Dr Grace Andrews and Dr Chris Pearce as part of the Leverhulme Centre for Climate Change Mitigation (LC3M). Scientists are investigating a range of technologies they hope can capture lots of carbon without a lot of cost. At the AGU17 conference in San Francisco, David Beerling, Director of the Leverhulme Centre for Climate Change Mitigation, explained an agricultural technique that could quicken weathering and theoretically benefit crops as well. The clock is ticking for climate change mitigation. Geoengineering is gaining ground as an option, but it needs to be examined at a large scale to determine its effectiveness and associated risks. 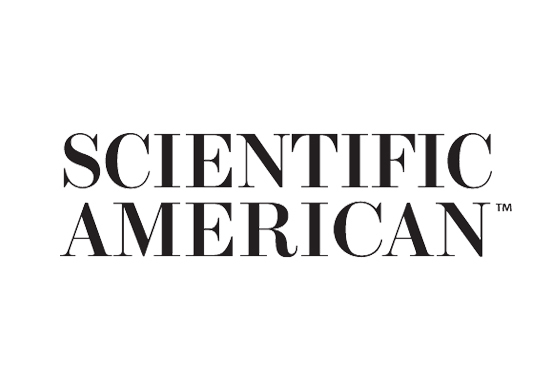 Enhanced weathering will be investigated by the Leverhulme Centre for Climate Change Mitigation in a special facility at Illinois, US, in four hectares of corn fields over a period of ten years — a big step up from current modelling studies and small laboratory experiments. 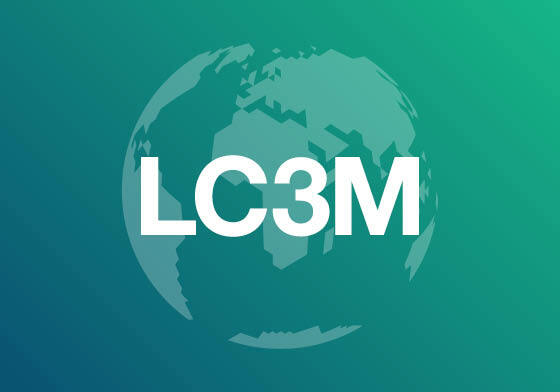 The Leverhulme Centre for Climate Change Mitigation (LC3M) was officially launched on Thursday 8th September 2016 at the Royal Society, London. A new £10 million Centre for Climate Change Mitigation, led by the University of Sheffield, has been announced, in a bid to address one of the greatest challenges facing humanity in the twenty-first century.